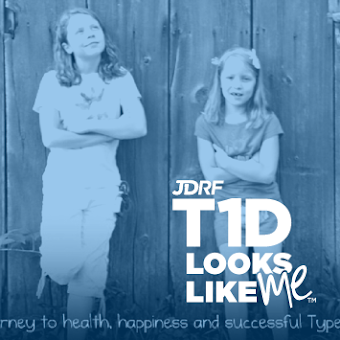 Our fourth walk to cure type 1 diabetes is quickly approaching. Walk t-shirts have been designed and distributed. Fundraising has been hosted and completed. Dollars deposited into JDRFs fund under our team name. We are ready. These are the tricky moments. I have nothing to keep me from dwelling on what this day is really about. Yes, the awareness and the donations are vital and extremely important. Organizing a movement, almost a demonstration in fact, of the need to end this disease is beyond powerful. Yet, at the end of the day, it is really about our little family of four. This day marks a major milestone in our lives. 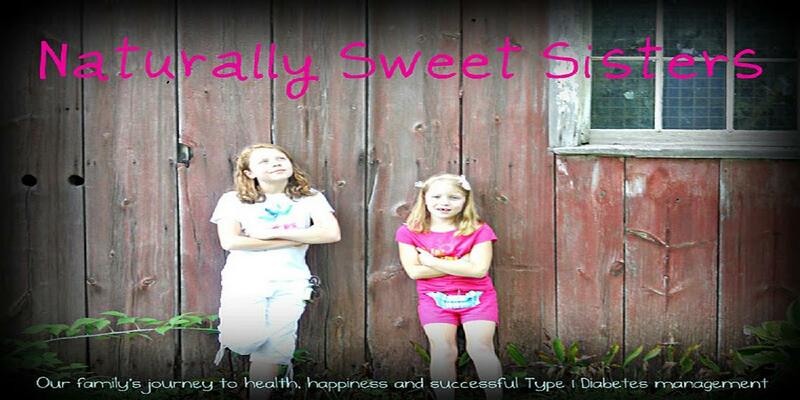 Two little girls, beautiful and bright; both diagnosed with type 1 diabetes. 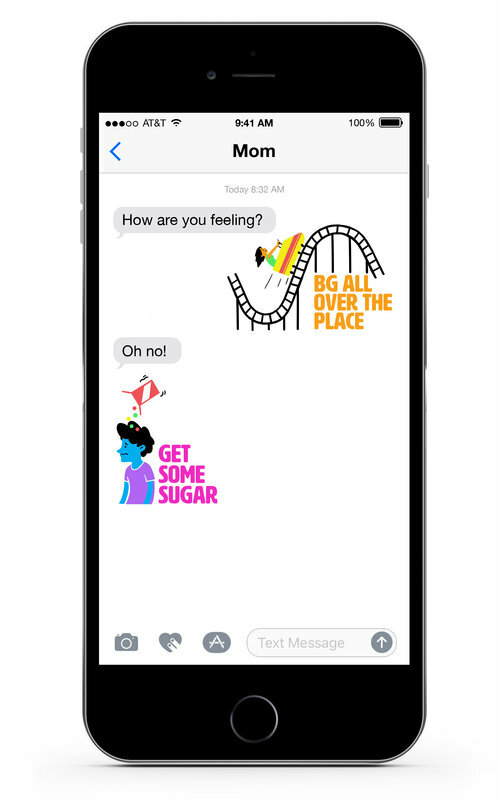 Two loving parents, strong and compassionate; fighting to keep their family free of complications related to type 1 diabetes. For the four of us, the walk is soothing to our souls. We will see other families that are dealing with the trials and tribulations that this disease brings. Some families we will know and run to for hugs. Others we will offer smiles that show understanding. Only these families speak our language and truly understand what dealing with type 1 diabetes is all about. I am sure that at some point I will not only cry but smile and laugh. The walk is a rainbow of feelings and the gold at the end is the knowledge that we are not alone.